All about connecting iOS and OSX. 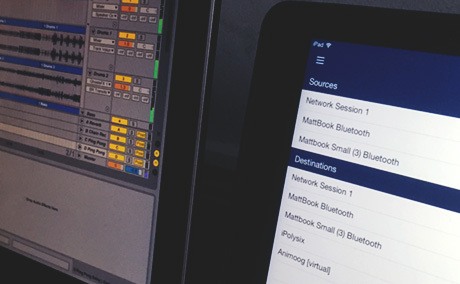 Introduced in iOS 8 and OSX 10.10, MIDI over Bluetooth is a simple solution to connected MIDI devices wirelessly to each other. midimittr was one of the first Apps on the App Store to bring this functionality to a variety of CoreMIDI compatible Apps. 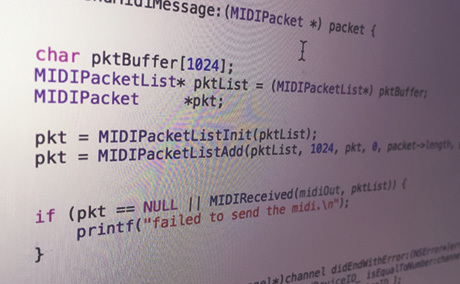 How: Simply load up Audio-MIDI-Setup on OSX and/or use midimittr on your iOS Devices. Support: iPhone 4S/iPad 3/iPad Mini and up. Mac Mini & Macbook Air (2011+), MacbookPro & iMac (2012+), MacPro (2013+). midimittr for USB enables you to use a standard Lightning/30-Pin Cable to connect your iOS Device to your Mac and PC. And the best part is: Even Macs without Bluetooth LE can make use of low-latency MIDI connections without any additional hardware now. 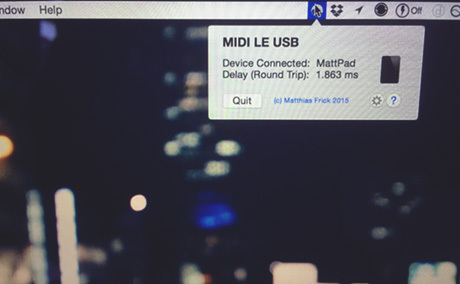 How: Download midimittr for USB on your Mac/PC and use midimittr (v1.3+) on your iOS Device. Rightclick and "Open" the App (this will eventually be fixed once I can code-sign the App). 2 midimittr USB Ports for In/Out should show up in your DAW of choice. 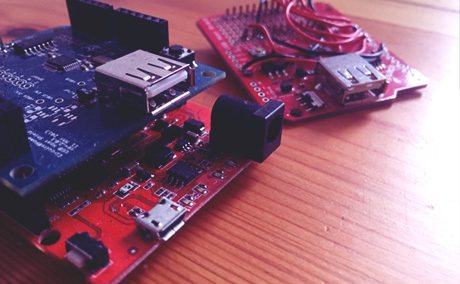 BLIDINO is an Arduino Sketch for the RedBearLabs nRF51822 Arduino Board. Together with the USB Host Shield 2.0 it brings Bluetooth capabilities to basically any Class Compliant USB MIDI Device. Some of the outcomes of this sketch have later been used to write a firmware for the NordicSemiconductors nRF51822 SoC. How: Connect USB Device to Board and play instruments on your Mac/iDevice. All these apps and projects are done in my spare time and updated on a regular basis. To ensure regular future development and maybe even raise money for a Mac Developer Account (99$) to securely sign the midimittr for USB App, donations are highly appreciated. 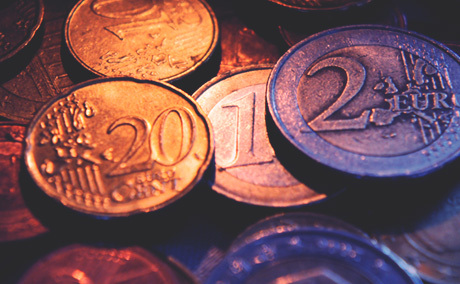 If you have any further questions and requests, don't hesitate to contact me by mail at matthias [at] s-r-n.de. Occasionally people run into trouble connecting their devices. Here are the most common issues and answers. Occasionally the Bluetooth connection between iOS and OSX cannot be established. It usually helps connecting to another iOS device (if available) and then retry connecting to the Mac. Make sure your devices are supported (see the list on the midimittr page here). In case of a non-working USB connection, rebooting either device seems to help. Windows: There is currently no Windows version available. I am currently exploring the options of porting the USB part to Windows. Multiple Devices (USB): Multiple devices are not supported, however I have heard it seems to work on occasions. I might add this as a future feature. Raspberry Pi: If I find the time I might look into porting the Arduino sketches to the Raspberry Pi (Raspian) OS. Feel free to send in demos at matthias [at] s-r-n.de ! Based on the RedBearLabs nRF51288 Board and USB Host Shield 2.0 - Powered by a 9V Battery! The very first prototype based on the nRF8001. Unfortunately this device had limited bandwidth, way below the limit of MIDI, which made it unsuitable for future work. © 2015 Matthias Frick. All rights reserved.